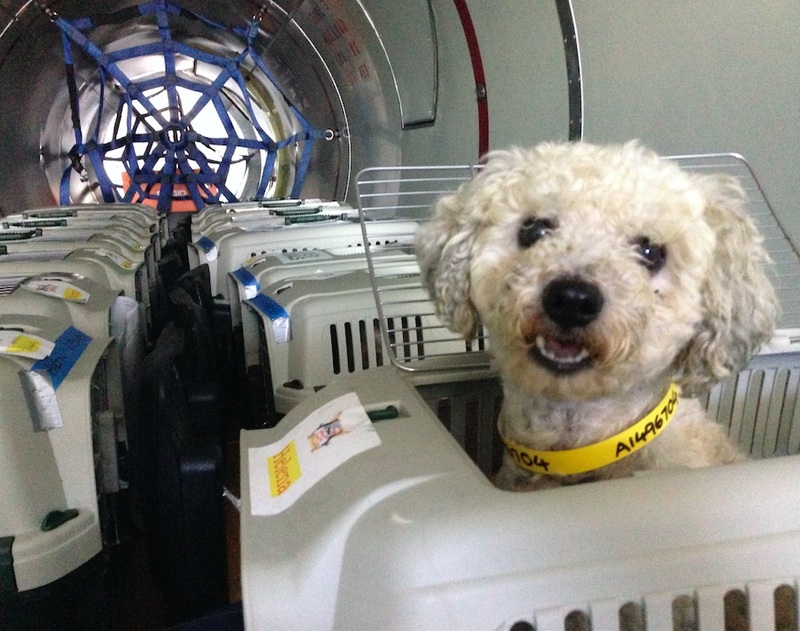 Memphis to Seattle: 135 Dogs and Cats Took Their Flight to Freedom! Molly, on her Flight to Freedom! On January 10th, a flight left Memphis, Tennessee carrying 135 sweet, healthy pets (90 dogs and 45 cats) from Southern States overcrowded shelters to Seattle where they’ll be adopted into loving families… to start their new life in the New Year! Most of these dogs and cats wouldn’t have survive if they didn’t make this flight. 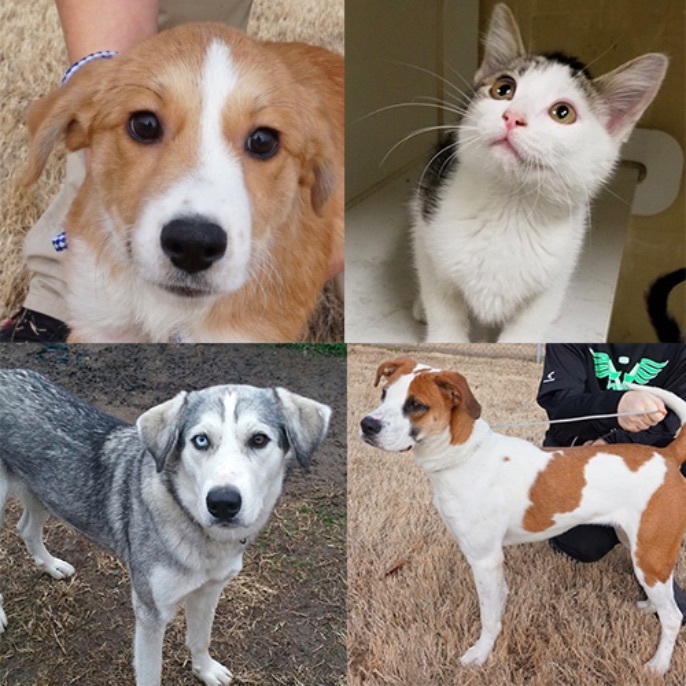 Clockwise: Rockette – 4 month old Aussie mix, dumped on side of the road in a garbage bag; Sparkle – abandoned on streets of Memphis; Cronkite – Husky mix, lost and found; Jitterbug – 10 month old Pointer mix, thrown out of a car window.